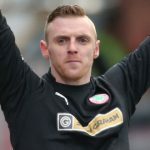 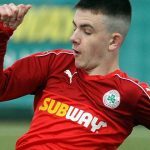 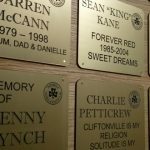 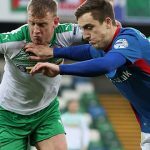 Our ‘Soul of Solitude’ project has generated huge interest since its introduction and, with Christmas fast approaching, what better way to treat the Cliftonville-mad loved one in your life than by adding their name to our ever-growing list of plaques within the corridors of the McAlery Stand? 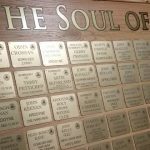 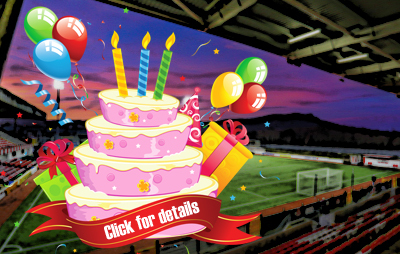 A scheme that provides our fans with the opportunity to become part of the fabric of one of the world’s oldest football stadiums, for just £25 your individually-engraved panel will be added to a wall of fame inside our historic home, with the option for a personalised message or treasured memory provided absolutely free of charge. 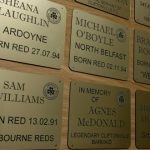 Family plaques are available for £50 and corporate versions are on sale for £100, with additional information available by emailing plaques@cliftonvillefc.net or by enquiring at The Reds Shop, which is operating extended festive opening hours all throughout this week.